Our goal is to provide your small and medium size business owners with peace of mind. Orchid wants to be the First Choice of commercial insurance for small and medium size business owners in every coastal market. Our unique Business Owner Policies (BOP), Commercial Package Policies (CPP), and Monoline Property Policies offer exclusive features like no distance-to-coast restrictions for wind coverage. 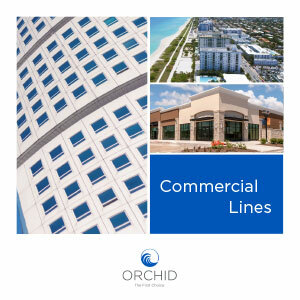 Try us today, and let Orchid be your First Choice for your commercial needs. Benefit from Orchid Insurance’s Business Owner Policies to save your insureds from purchasing separate general liability and property insurance policies for their small and medium-sized businesses. Orchid provides Monoline Property Policies for over 400 eligible classes. 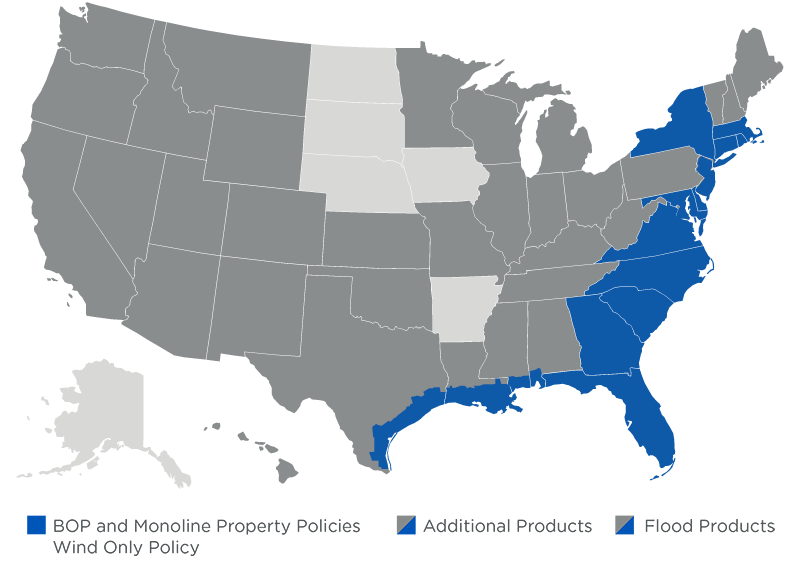 Our commercial risk specialty lies in coastal markets. Wind-Only policies cover the insured against damage from hail and/or windstorms, regardless if the damage is from a hurricane or an everyday storm. Orchid offers policies that specifically cover your client against these perils in the event of a loss. We can even include a limit for spoilage, wind driven rain, equipment breakdown, and outdoor property!